This garden is the prime space to relax and meet up with friends, go out with a partner or to get away from the busy city life. In this garden, in the middle, we can find the museum "Fundação Gulbenkian" where you can see a variety of expositions as well as peek at some of the finest pieces that make up our collection. Top tip: bring a towel and a few drinks, and enjoy an afternoon at the lakeside with Lisbon's amazing summer sun! 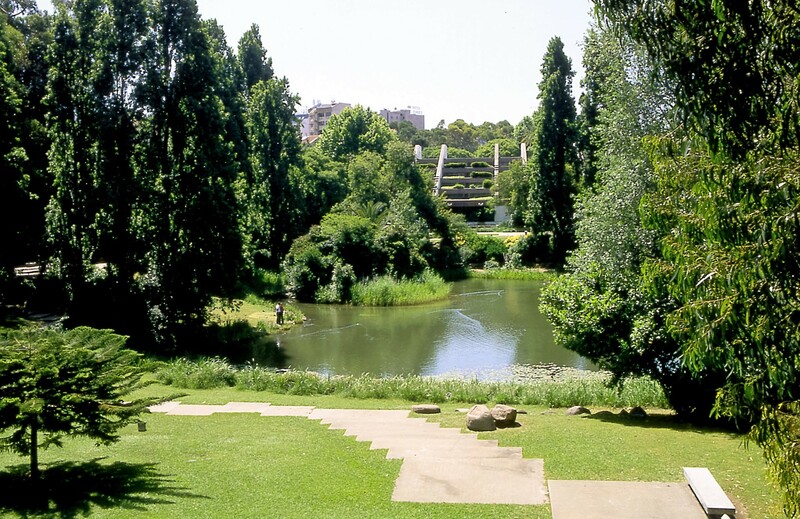 Do you know Gulbenkian Calous Garden? Share your opinion about this place.